You know what I have not really thought about in a long time? My mouse – not my pet mouse, I’m talking about my computer mouse. I find that this computer accessory is something we all seem to not think about unless it stops working, even though without this little marvel, playing on the computer would be a little more challenging. So, I have decided to “Say hello to my little friend!” The things I focused on in my research were – when was it invented, how has it evolved, and where do we think it will go. Let’s start at the very beginning. 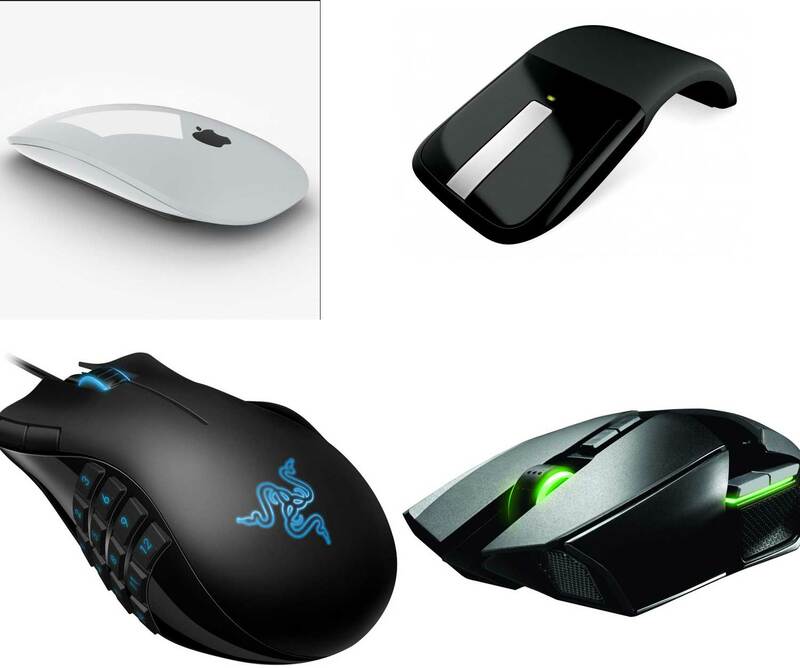 The Evolution of the Mouse! After researching this little guy I felt this is what technology is all about. Back in 1963, American Douglas Engelbart created the first modern mouse, the X-Y Position Indicator. Okay, maybe not the kind of mouse you are using now, but the design for a hand held mouse started here. It was made of wood and used two wheels to roll back and forth. The wheels of the mouse ran perpendicular to each other. Basically looks like the little cheese slicers if you ask me (just realized I made a mouse reference). This was the first computer mouse that could fit in the palm of your hand. Now, as with all technology, there is always someone who wants to make it better. 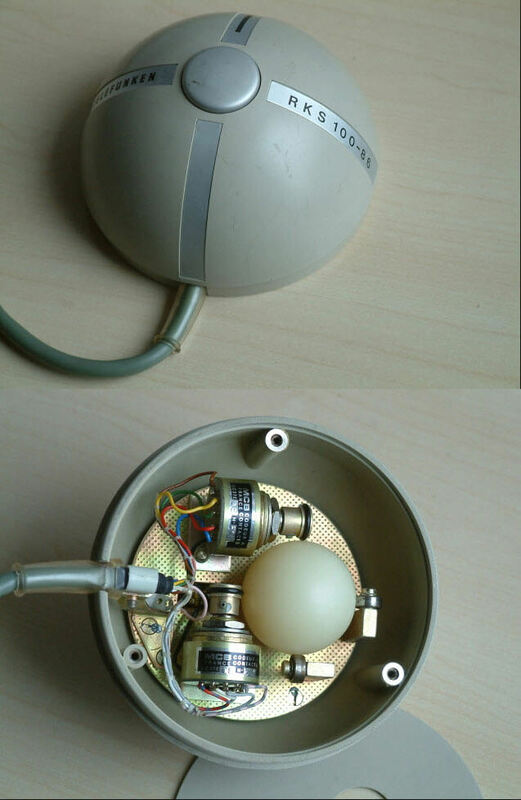 By 1968 we got the first rolling ball mouse called Telefunken Rollkugel which, as the name suggests, came from Germany. This is more like what you are familiar with. 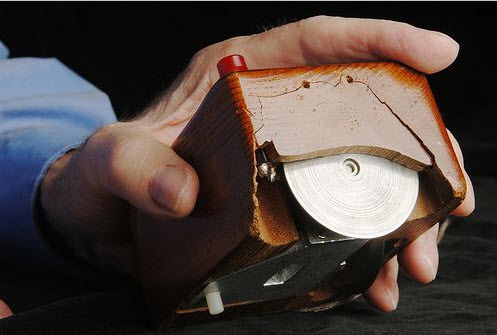 With this baby you no longer have the cheese slicers, now you have a roller ball. The only thing the company did not do was patent their design. Oops! Apparently, they considered the invention too small to apply for a patent – big mistake! From here is where, in 1973, Xerox came out with the “Alto.” This system came with a 3 button mouse and was not a commercial product. 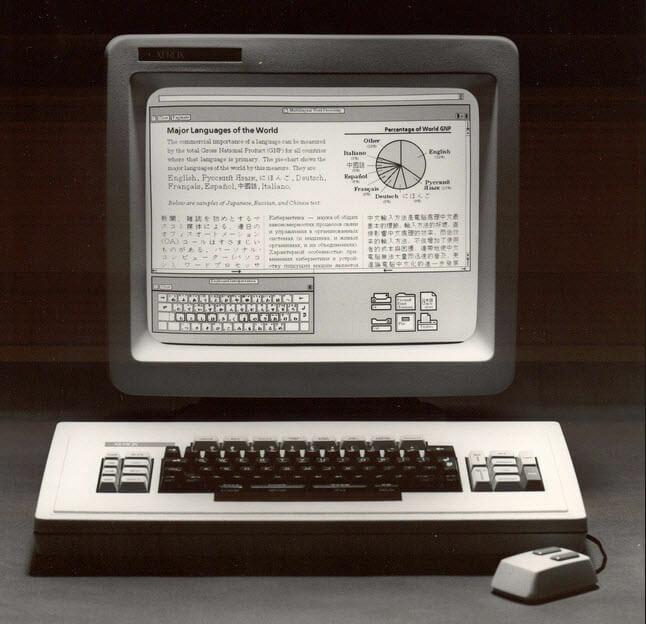 It took almost 10 more years before Xerox modified their system, then calling it “Xerox 8010 Star Information System”, which was one of the first personal computers with a mouse to ship out to consumers. It would cost about $75,000 ($195,000 in today’s dollars) for a basic system, and $16,000 ($42,000 today) for each additional workstation … Ouch. Wait, I think I might have that stashed in my couch cushions. So, as you can see, the mouse has come a long way through time. It is amazing how something so small can help us so much. Now what will be its future? Will we need this little marvel and will it still resemble what we are using now? My thought is that it will probably still be around in some way, it will just have a different form than what we are a accustomed too. Of course, with technology, the powers that be are more likely to dismiss this type of device – as is the case with motion interfaces and voice recognition trying to push the mouse out and be the next big thing for the future. Only time will tell if my little friend manages to survive the battle. I’m looking forward to seeing what the future holds for the humble mouse. Now it’s your turn – Do you think the mouse will survive? Well, the touch-pad was supposed to replace it. I’m not quite sure if it didn’t live up to expectations or just that people, like myself, refused to addapt and used a mouse instead. I think rhe mouse will stick around for quite some timr to come. It may shrink to a finger tip size like the old finger protectors for typing. All the mouse features would still be available but I’m quite sure they will lose there tails and be wireless. On the order of a Wii controller only much, much smaller. I never liked the touch pad it just does not feel right. Alan that makes since having them loosing their tails all together. With the wireless mice that are out now looks to me we still have to connect something to our computers to have them work. Maybe they will finally have our systems just identify the mouse with out any connection at all. Maybe there is something out there that can do that already ..you never know. The adapters for todays wireless mice just barely occupies a USB port. You can’t remove them with your fingers you have to use your fingernails to grab them. It does use a USB port and if dealing with a laptop there might only be one to begin with.